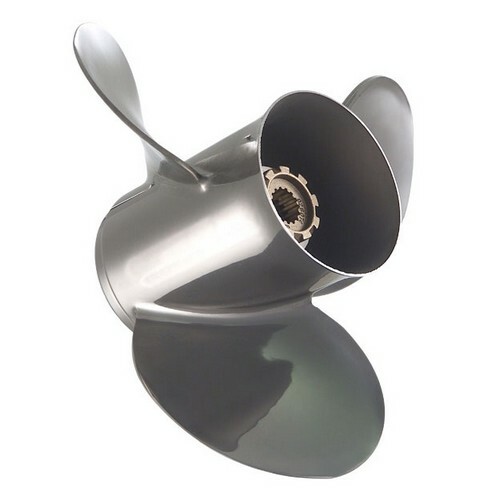 An excellent choice for increased performance and durability over a standard aluminum propeller. One piece cast stainless steel for exceptional strength and durability. Yamaha V6/V8 Sterndrives. 4-3/4" gearcase.